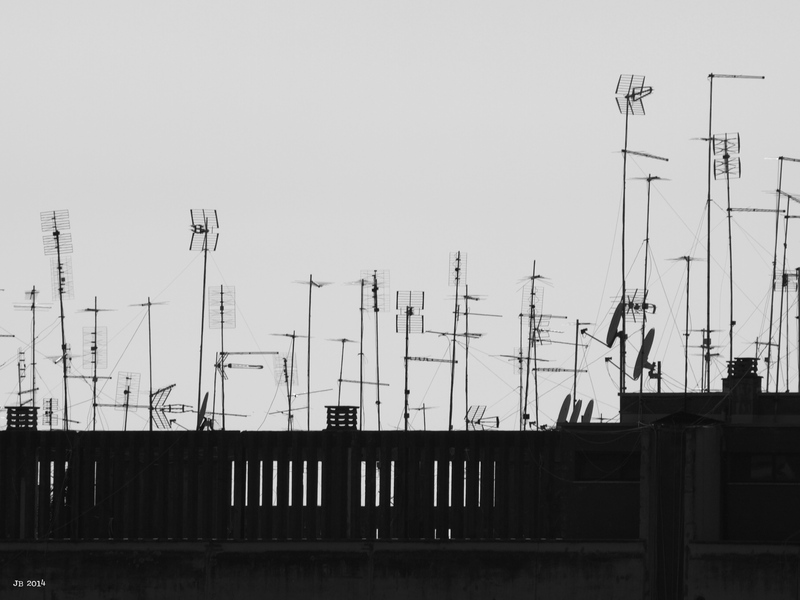 This entry was posted in Italy, Landscape, Photography and tagged antennas, black and white, imiging, Italy, lensblr, luxlit, original photographers, photographers on tumblr, photography, Rome, telescopical. Bookmark the permalink. yes, these by-products are amazing. No less because most of them – apart from the satellite dishes – have probably been out of use for years… Quite right, not always for the best. Thank you! J.